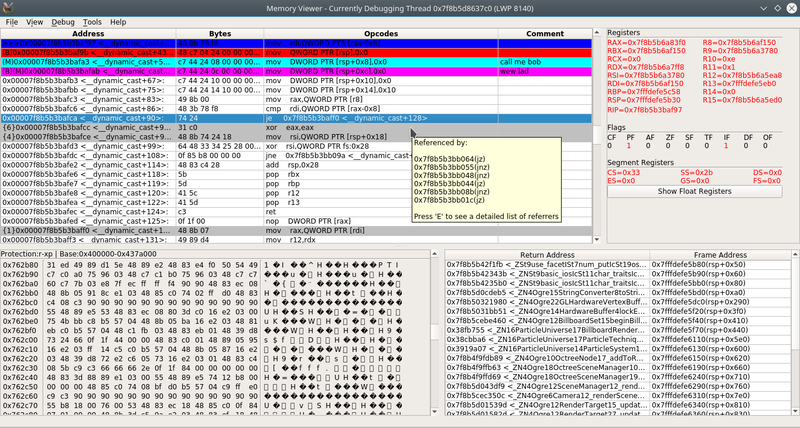 PINCE is a front-end/reverse engineering tool for the GNU Project Debugger (GDB), focused on games. However, it can be used for any reverse-engineering related stuff. PINCE is an abbreviation for “PINCE is not Cheat Engine”.